Under Contract!--but continue to show. 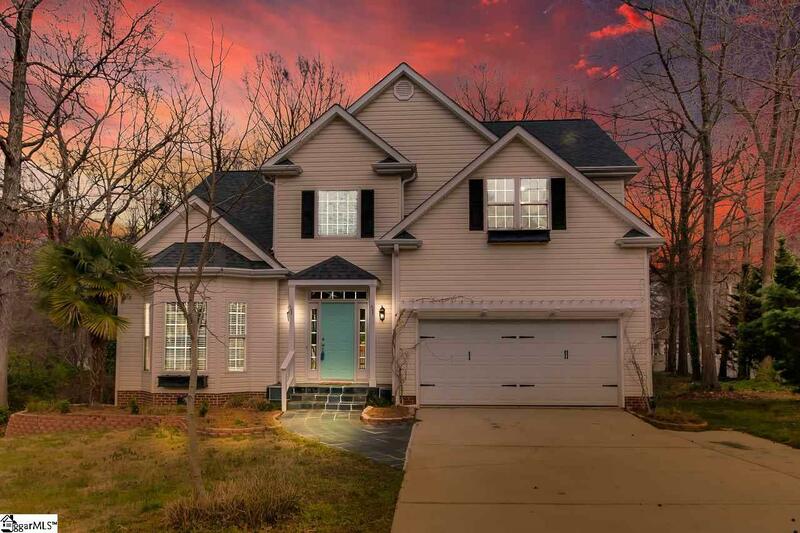 Beautiful move-in-ready home in a charming neighborhood located less than a mile from I-385. 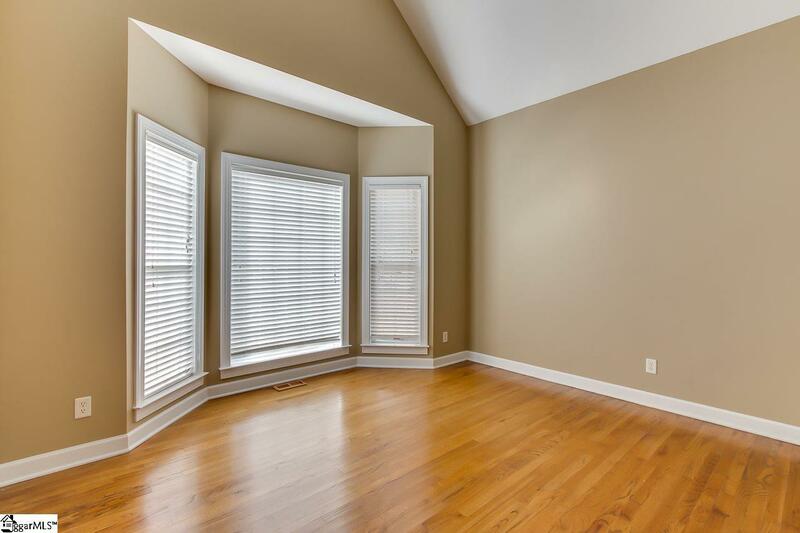 Vaulted ceilings, open floorplan, and lots of windows make it light and airy. This well-maintained home features many updates. Fully remodeled master bathroom in 2018 features a luxurious vessel tub, rain-head shower, and marble vanity with his and hers sinks. Updated second bathroom features a huge custom vanity top, flooring and fixtures. Stainless steel appliances and granite counters in kitchen. Master on main with trey ceiling and walk-in closet. Three bedrooms upstairs. Large bonus room with dedicated mini-split system for optimal heating and cooling. Bonus room opens onto a two story custom deck. See the extensive list of updates since home was bought in 2016 in Disclosures. Large back yard features extensive landscaping, fire pit, and shed. 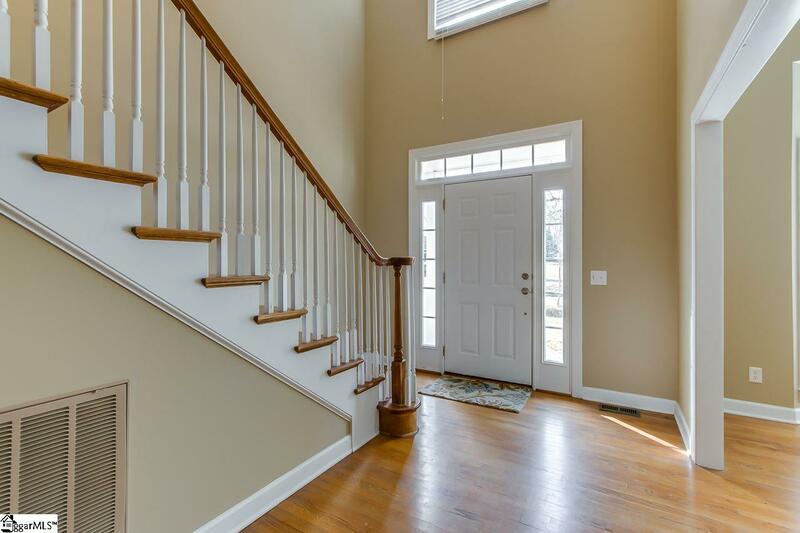 Five minutes to shops and dining in downtown Fountain Inn. 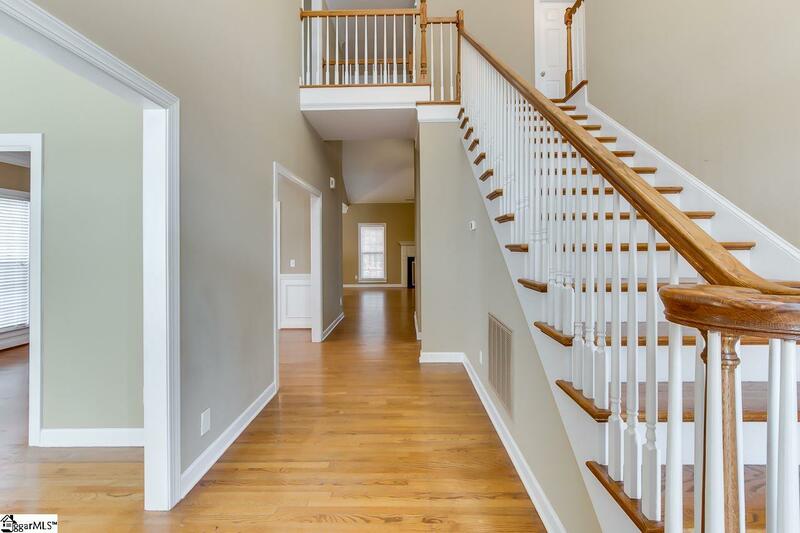 8 minutes to stores and restaurants at Fairview Road in Simpsonville. 20 minutes to downtown Greenville. So much room and so many updates for such a great price! Includes Home Warranty w/American Home Shield. Offered by Helen Sarratt of Bhhs C Dan Joyner Miller Rd. Listing provided courtesy of Helen Sarratt of Bhhs C Dan Joyner Miller Rd..